. 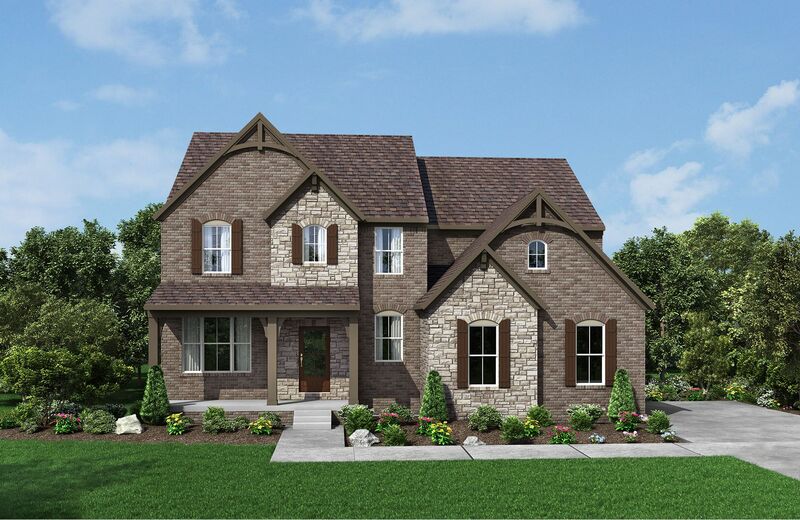 Durham Farms, a new community with homes for sale in Hendersonville, TN, ..
5 Bd, 5.5 Ba 5,228 sq.ft.
. 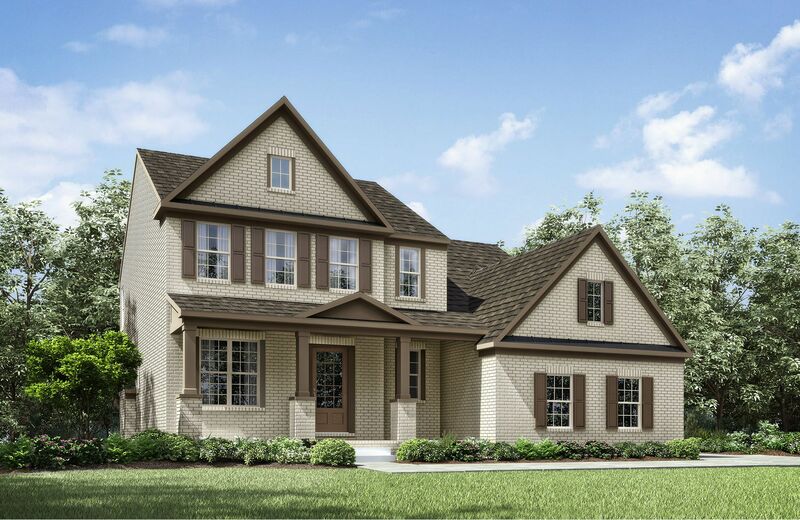 Discover new Drees homes at Fountain Brooke, a gorgeous luxury new home c.. This beautiful traditional style home has an open plan, great for entertain..
4 Bd, 3.5 Ba 3,608 sq.ft. 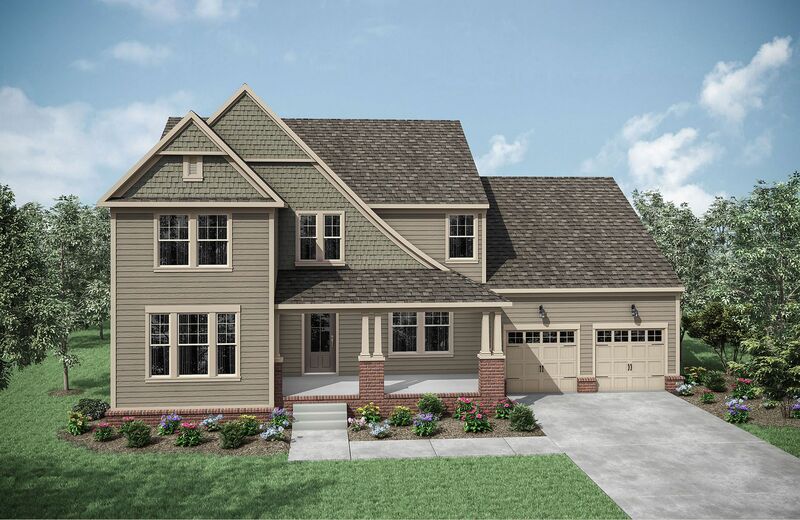 5 Bd, 3.5 Ba 3,625 sq.ft.
. Beautiful, award-winning David Weekley Homes are now available in Durham ..
4 Bd, 3 Ba 3,003 sq.ft. 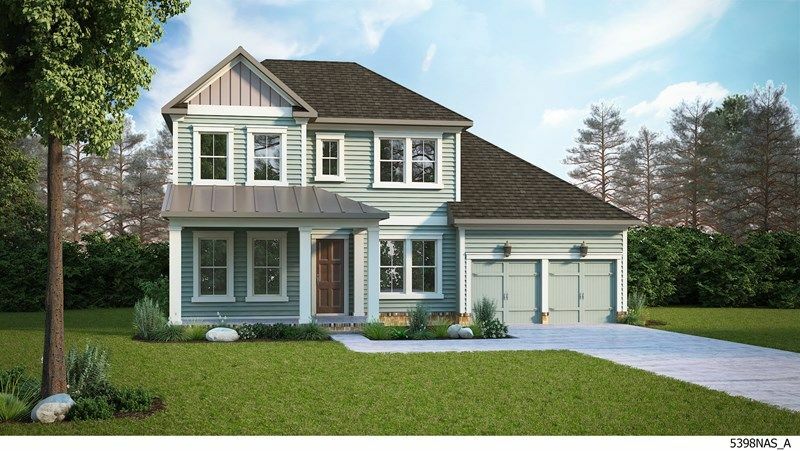 This new home is loaded with a warm cottage feel, yet high ceilings and ope..
4 Bd, 3 Ba 2,899 sq.ft. Whether your dream home's entrance includes a stunning front porch or elega..
4 Bd, 4.5 Ba 3,813 sq.ft. The Rowland's striking exterior sets the tone for a warm welcome.. 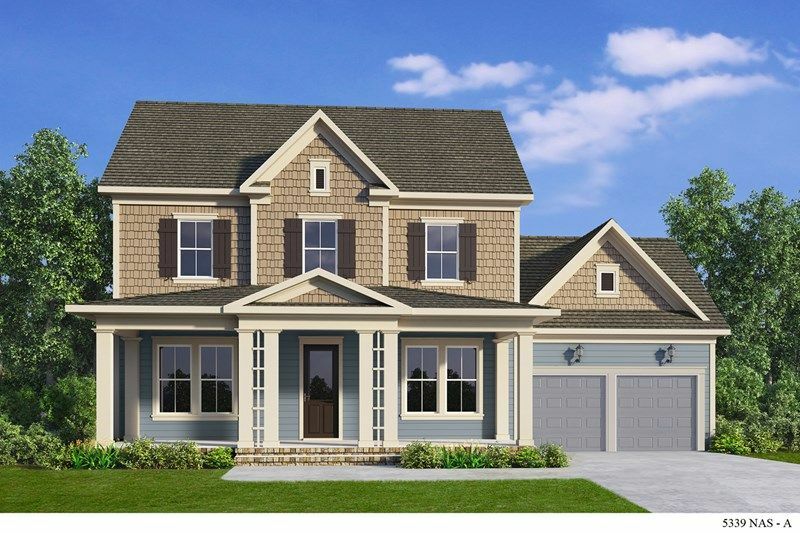 Inside, ..
4 Bd, 4.5 Ba 3,500 sq.ft.
. David Weekley Homes is now building in Durham Farms - Cottonwood Series i..
4 Bd, 4.5 Ba 3,364 sq.ft. 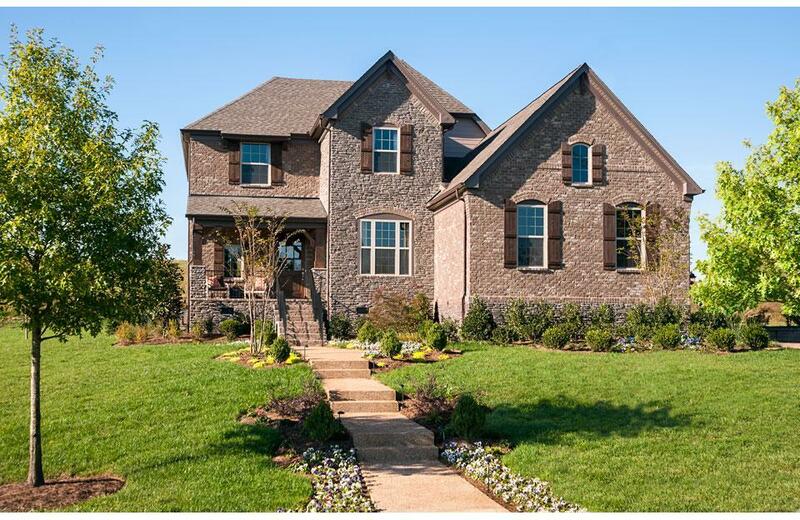 Search new homes for sale in Hendersonville! 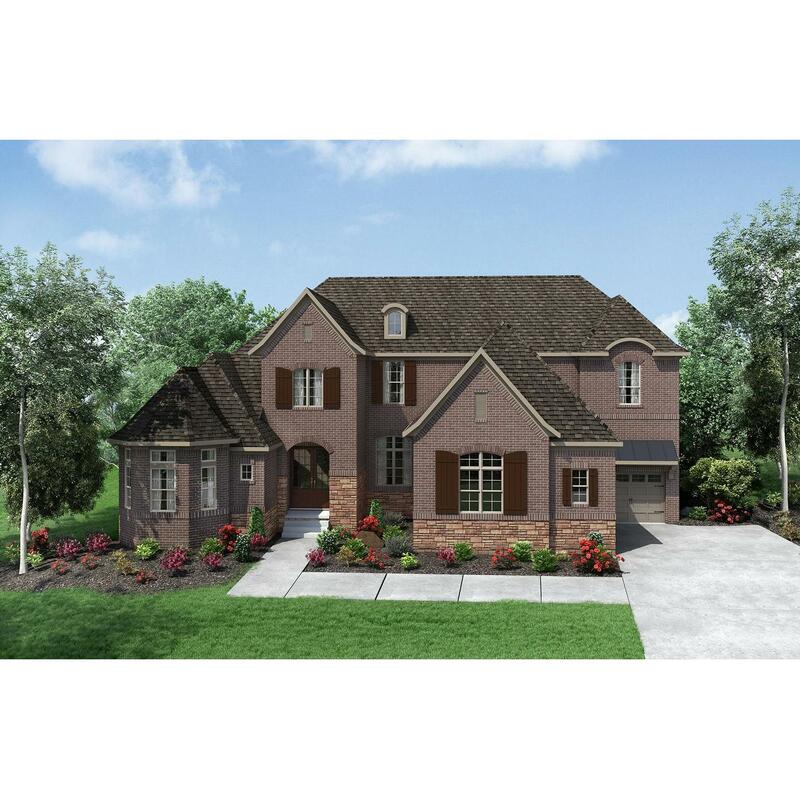 If you are looking to buy brand new homes for sale in Hendersonville - browse floor plans, view photos, models, and pricing. 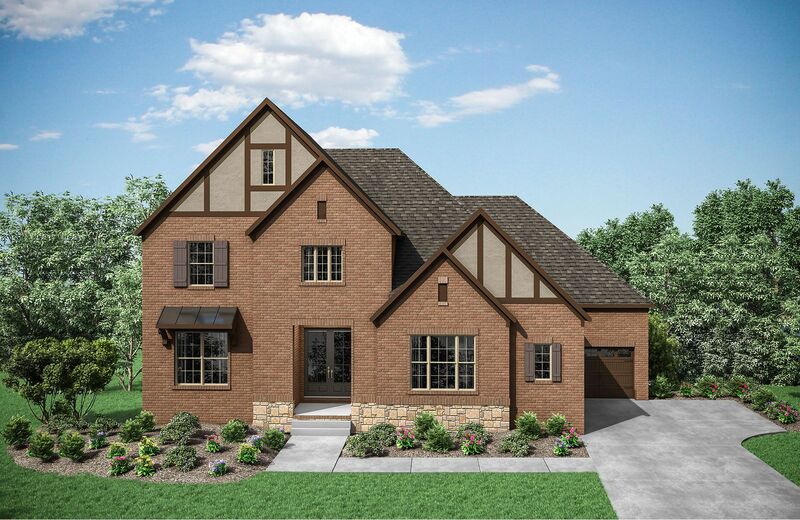 You can also see new construction homes in Hendersonville and request an appointment or more information about a specific new home.